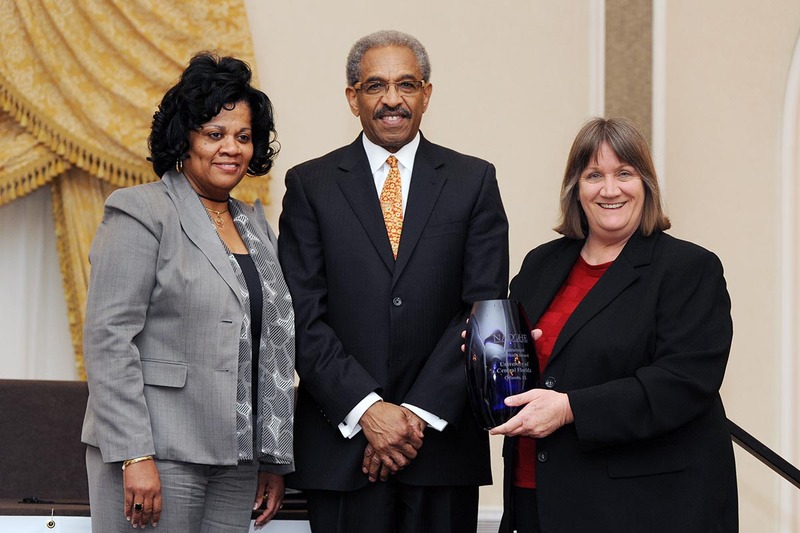 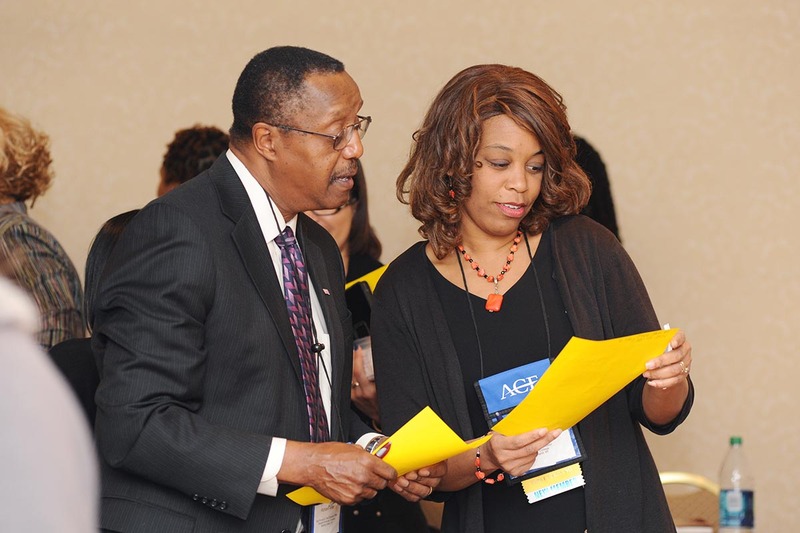 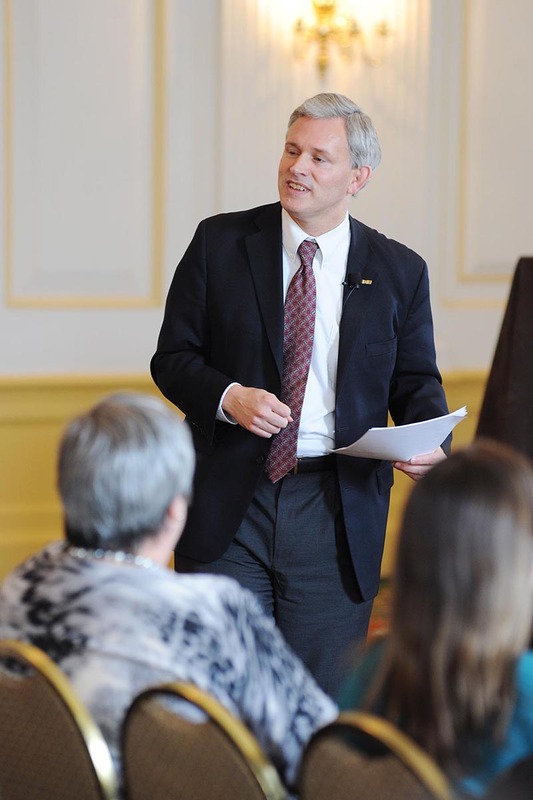 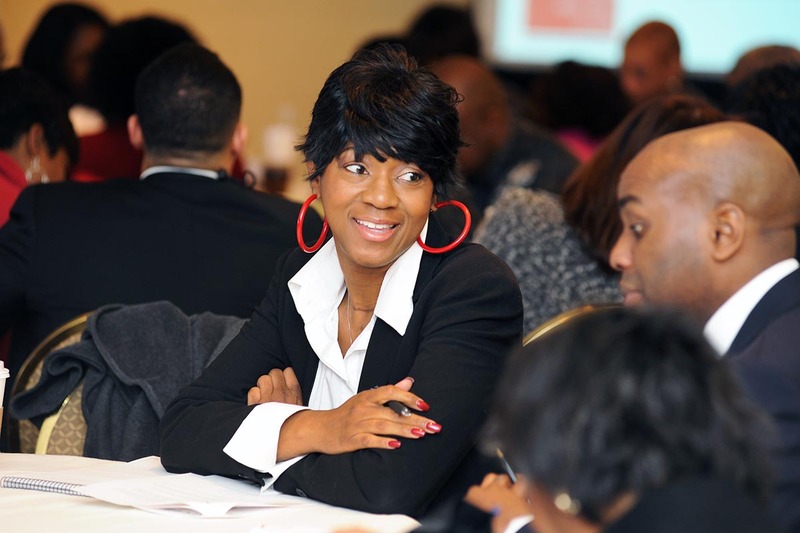 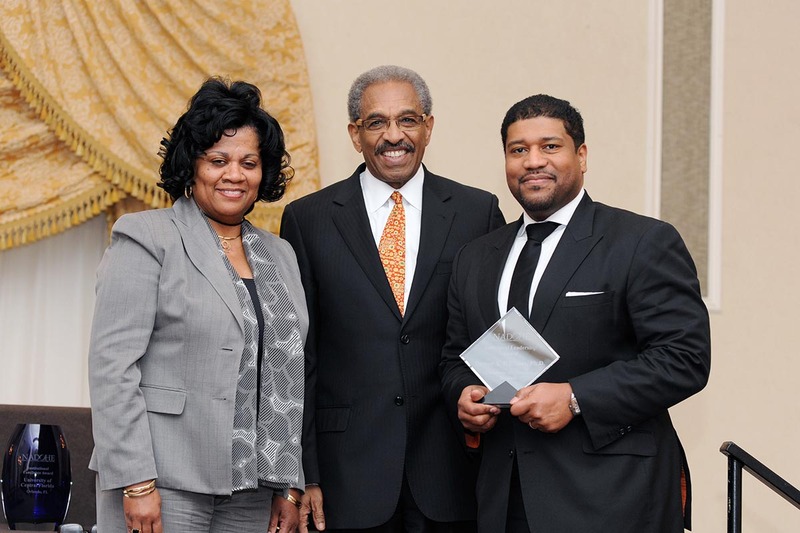 2013 Annual Conference Photos - Click Here! 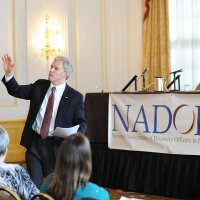 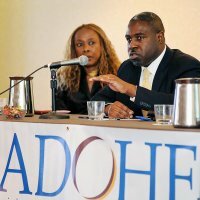 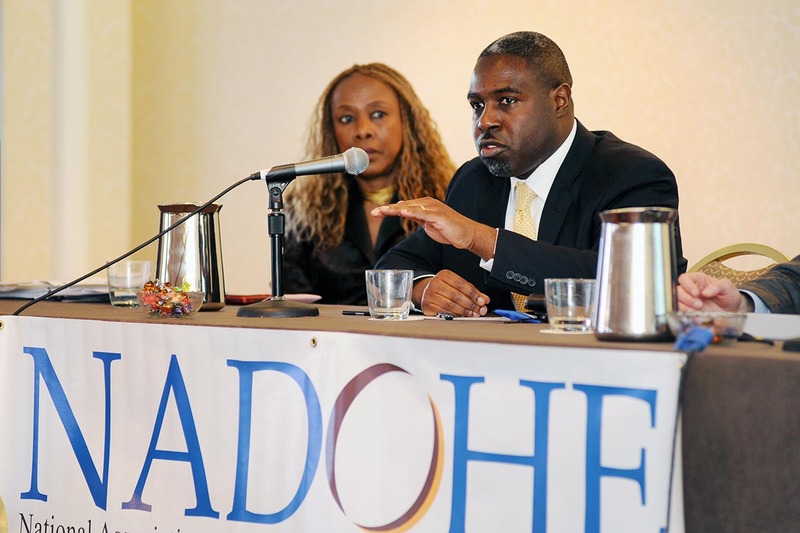 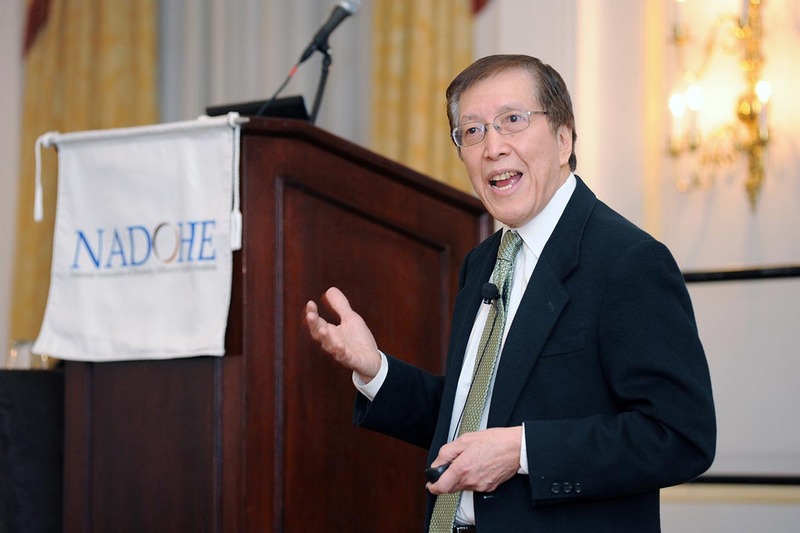 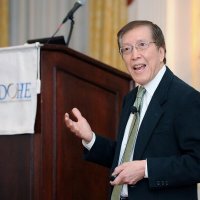 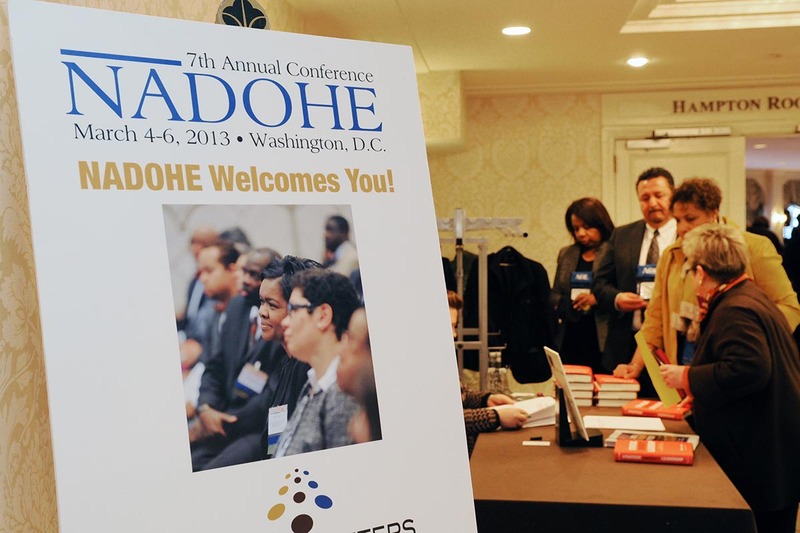 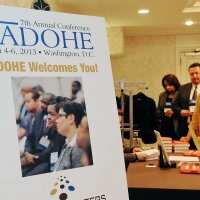 The 2013 NADOHE Annual Conference posted record attendance with more than 234 institutional and individual members and guests. 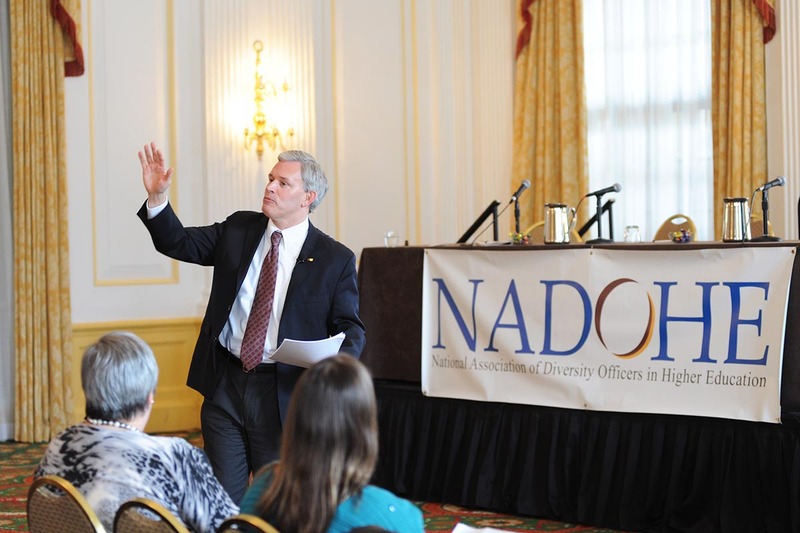 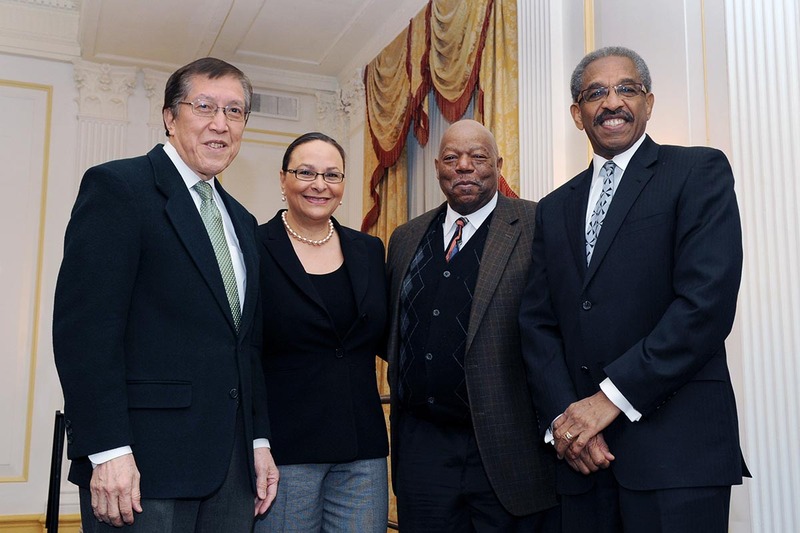 This year's conference theme: Diversity Matters: Access and Inclusion, 2013 and Beyond reflected the significant role Chief Diversity Officers play across our nation's higher education campuses. 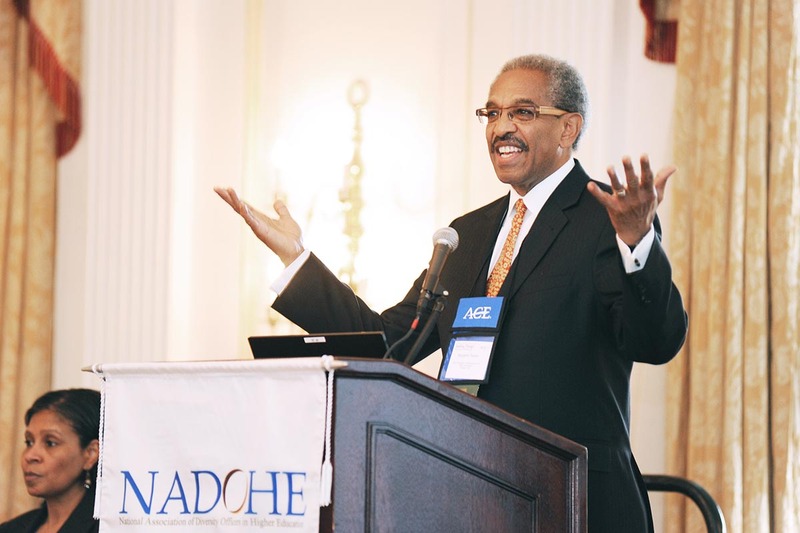 Highlights of the conference included the premier of the New Chief Diversity Officer Institute, which was so well attended there was standing room only; a provocative opening afternoon Leadership Institute covering strategic diversity leadership lead by acclaimed author Damon Williams; and, world-class keynote presentations by Jonathan Alger, President, James Madison University, and Dr. Derald Wing Sue, Teachers College, Columbia University, extending the conversation about the future of diversity in higher education. 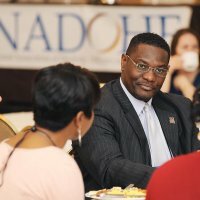 In addition to successful breakout sessions, keynotes, and the premier of the New CDO institute, two prestigious awards were granted - one to Damon Williams of the University Wisconsin, Madison for Individual Leadership and the other to the University of Central Florida for Institutional Excellence. 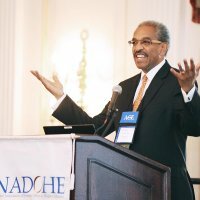 Damon Williams is the associate vice chancellor, vice provost, and chief diversity officer at the University of Wisconsin, Madison. 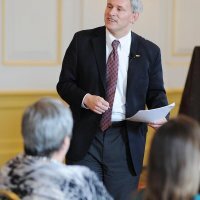 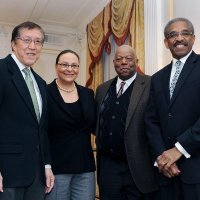 During his four-and-a-half years of leadership at UW-Madison, Williams led the creation of the Division of Diversity, Equity, and Educational Achievement (DEEA), a new chief diversity officer divisional infrastructure designed to enhance strategic impact, collaborative possibilities, and equitable educational outcomes on local, national, and global levels. 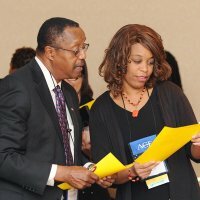 The University of Central Florida was established on June 10, 1963 as a non-segregated and coeducational university, with the founding goal being to educate current and future students for careers in engineering, electronics and other technological areas. 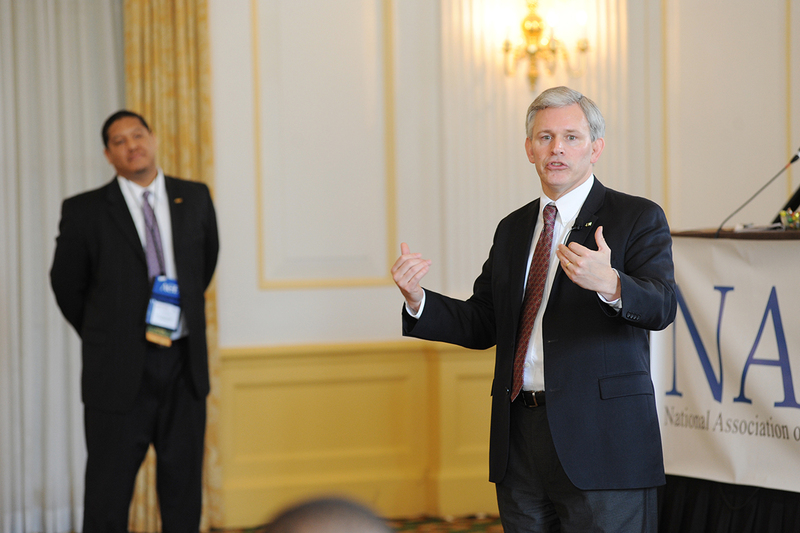 In 1992, Dr. John C. Hitt became the 4th president and established "To become more inclusive anddiverse" as one of five strategic goals. 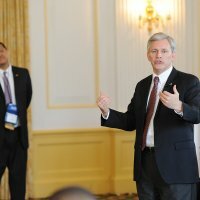 Despite the fact that central Florida was an extremely conservative region and disregarding threats to withdraw various forms of support to the university, President Hitt went against community norms and established the Office of Diversity Initiatives and a variety of structures, programs, and processes designed to achieve UCF's diversity and inclusion goal. 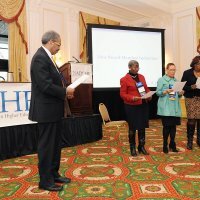 The university is celebrating its 50th anniversary this year. 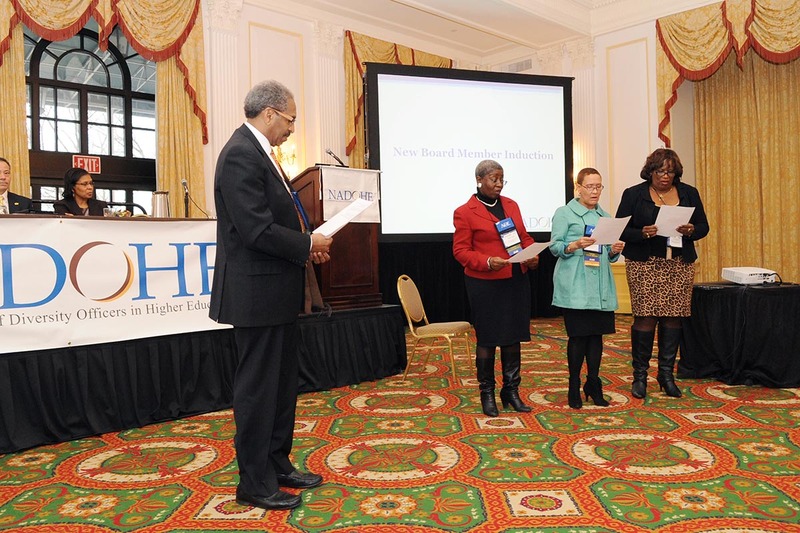 Additionally, NADOHE outgoing board members, who were also founding members of the board of directors, were graciously recognized for their years of service to the organization. 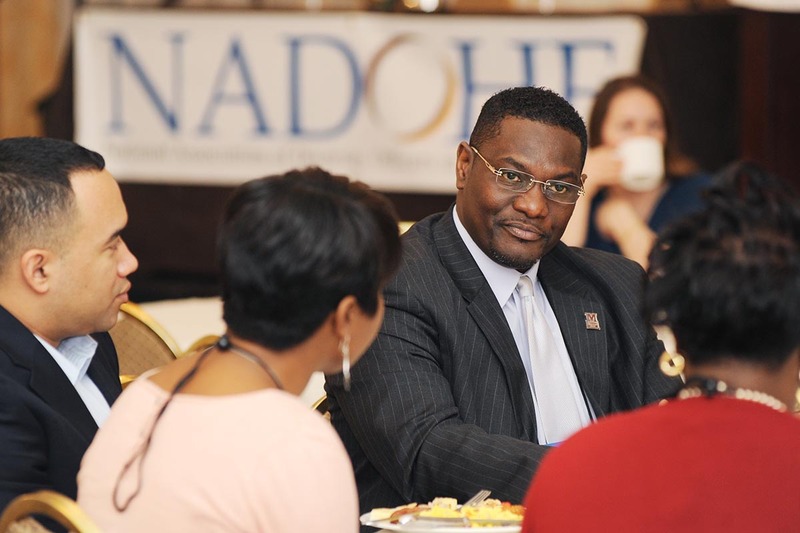 This includes: Rosemary Kilkenny, Vice President Institutional Diversity & Equity at Georgetown University and former NADOHE treasurer and board member; and Glen Jones, President, Henderson State University and past NADOHE president. 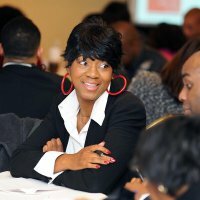 The newly elected board member is Marilyn Mobley, Vice President Inclusion, Diversity & Equal Opportunity Professor of English at Case Western Reserve University. 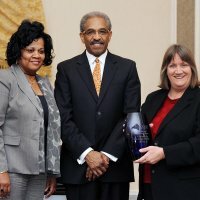 The following are re-elected board members, all of whom will serve an additional three-year term: Jeanne Arnold, Vice President for Inclusion and Equity at Grand Valley State University; Joan Holmes, Assistant to the President for Equity and Special Programs at Hillsborough Community College; and, Raji Rhys Special Advisor to the President for Diversity and Inclusion at The University of Arizona.